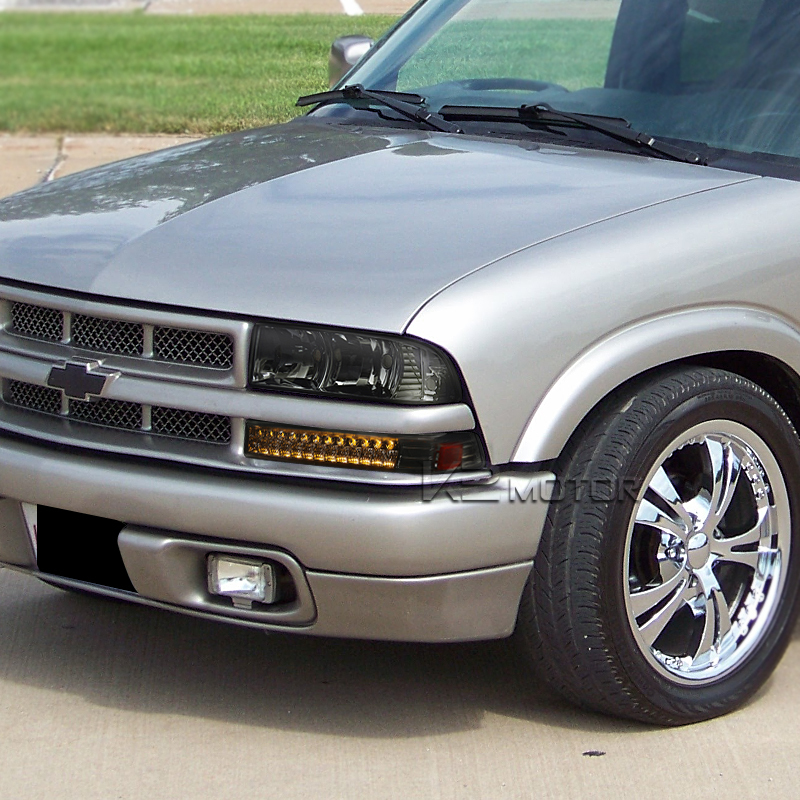 Enjoy FREE SHIPPING on 1998-2004 Chevy S10/ GMC Sonoma Smoked LED Bumper Lights and many other special offers we have available for you! 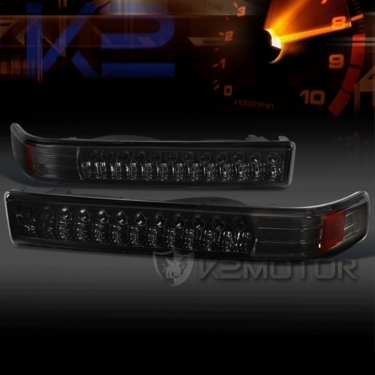 Brand New 1998-2004 Chevy S10/ GMC Sonoma Smoked LED Bumper Lights. 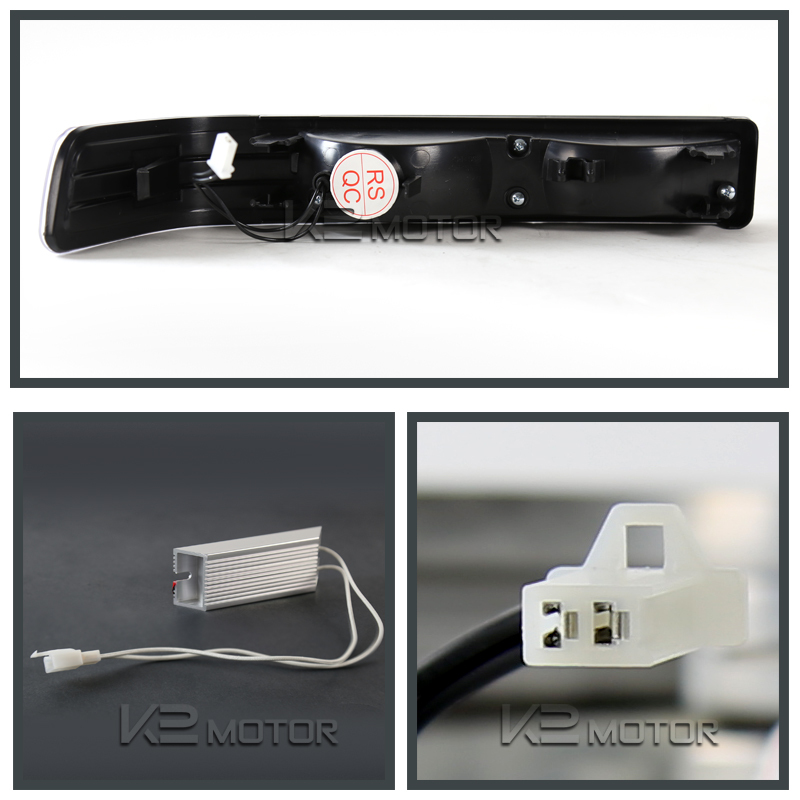 A pair of high quality LED bumper lights. 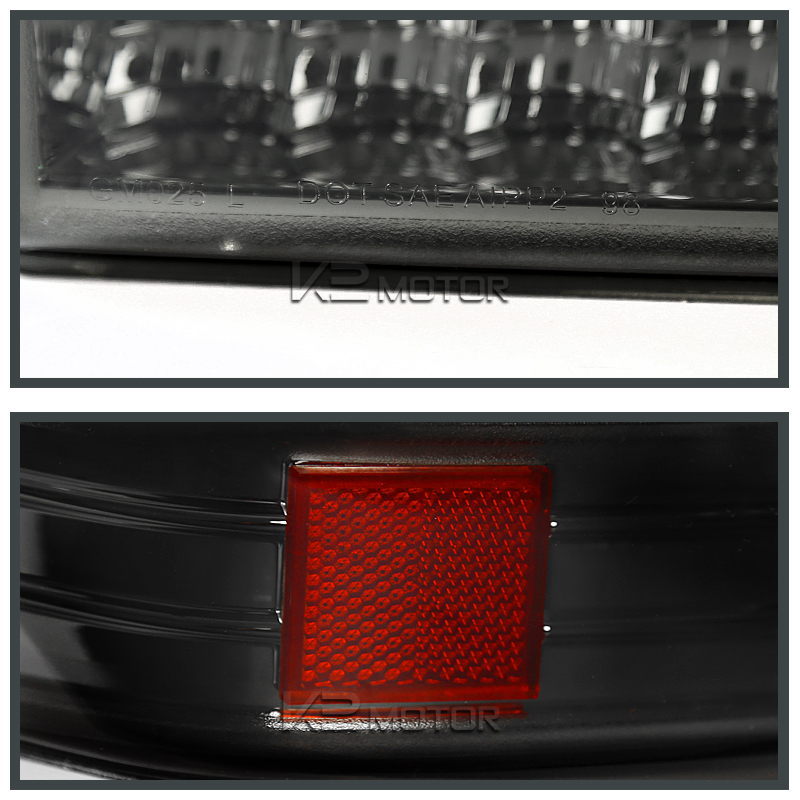 This is a direct replacement bumper lens that will add an unique and stylish look to your vehicle. 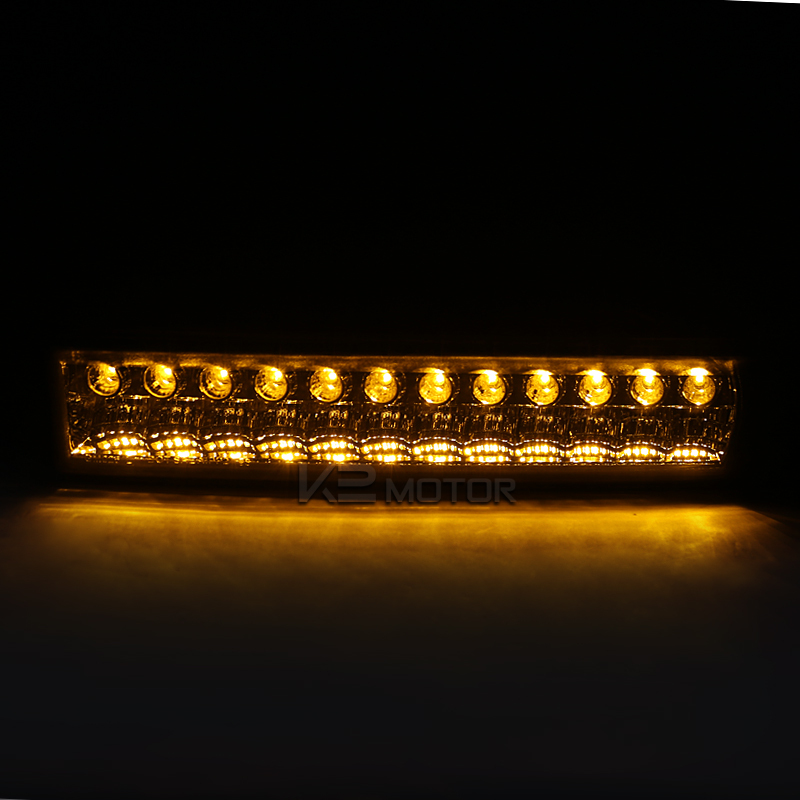 The lights are easily installed with no fussy wiring needed. 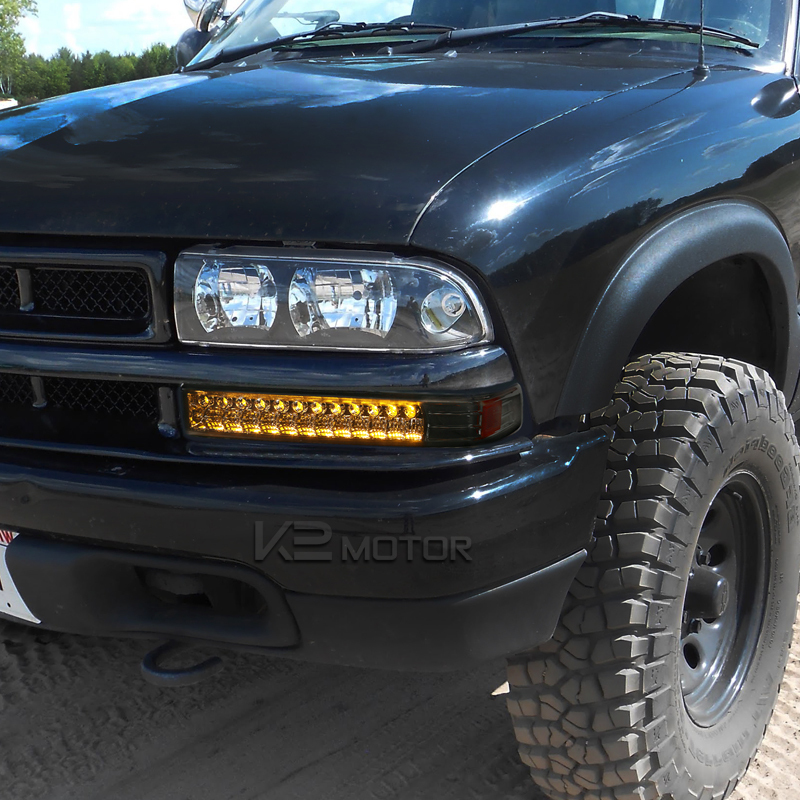 They also use the same sized bulbs as your OEM lights.